My main sphere of engagement is that of IT support, UX (user experience) design, web based interfacing, multi-discipline creativity and design in digital publishing. Creating solutions for a variety of diverse goals. I have been developing hardware/ software projects using the Internet of Things on systems as diverse as Earth Quake data visualisations using Arduino boards, to developing new hardware configurations and software for people with communication disabilities. One of the new exciting areas I am exploring is 3D modelling of data, captured by wearable hardware prototypes within the university labs to better define the idea of space. I relish the journey of learning , hard work and look towards new ways to compliment my background in management, design and communications to become a successful Internet based designer and IT technician. 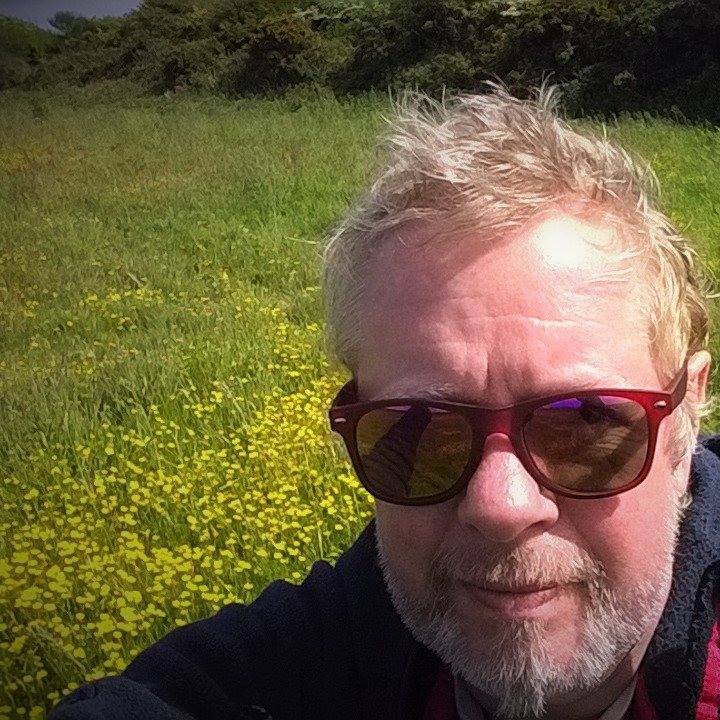 The things I do in my free time are often associated with computing but I also enjoy sea swimming, vegan cooking, wood working, gardening and “enabling” with handicapped people in the Cornwall area ( I work part time with Mencap alongside my full time studies). I play bass and guitar,read and enjoy visiting areas of architectural heritage. My latest venture is discovering Yoga. This entry was posted in and tagged Profile.